Solutions supporting daily functioning and effective work in the process of recovery. English version of this site is still under construction. Production of solutions for medicine, CE supported by many years of experience. Quality management according to ISO 9001, confirmed by TÜV NORD. 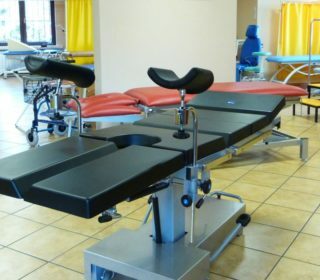 Comprehensive equipment of health care centers and doctors’ offices available immediately in the manufacturer’s showroom. Individual approach to the customer, that build trust. Professional advice and adaptation to needs. Most of the products we offer are available right away in a modern company salon. See you! It is possible to place an order in the online store. 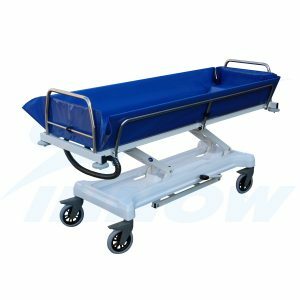 We offer the highest quality medical furniture at surprisingly low prices. 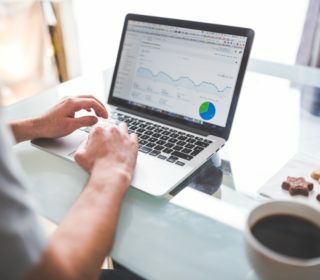 Before buying, we recommend to read our tips. We invite you to read. 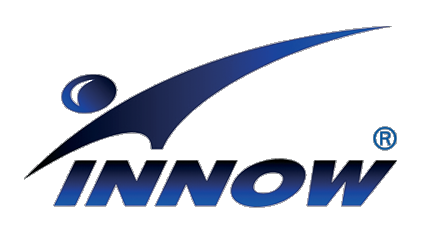 Selected products from several hundred available in the INNOW offer. 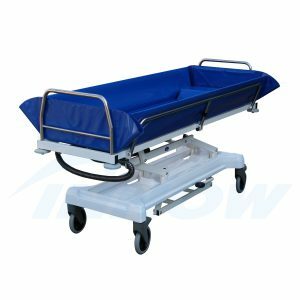 Welcome to the website of INNOW, a Polish manufacturer of medical furniture. We encourage you to familiarize yourself with our attractive offer. 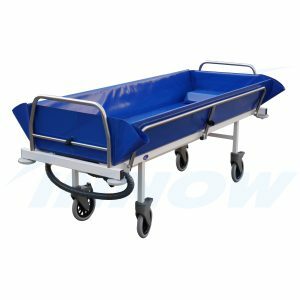 The entire assortment and the ability to place orders are available at www.innow.pl. 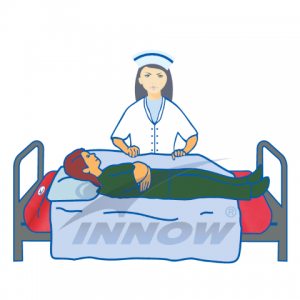 News: INNOW at the MEDICA Trade Fair!